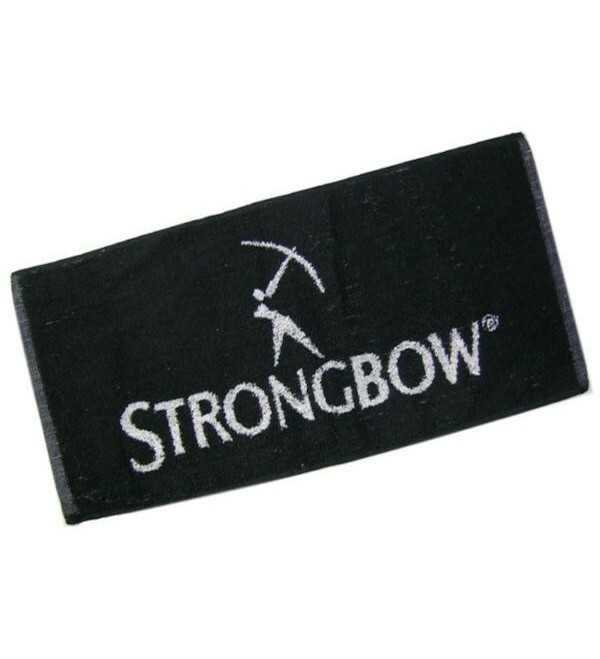 Add an authentic touch to your home pub with this Strongbow Cider bar towel. 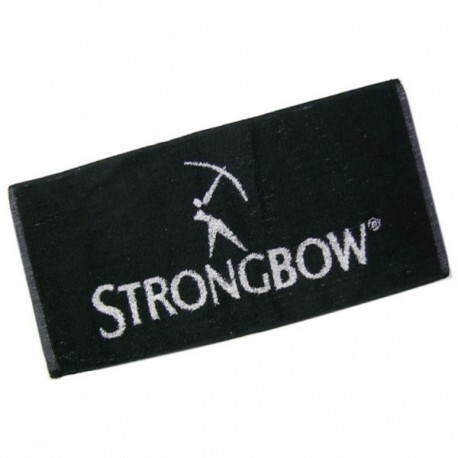 Add an authentic touch to your home pub with this Strongbow Cider bar towel. 100% cotton terrycloth.